Don’t have time to keep up with the pace of social media? Looking for a quick productivity app that works? No worries. Our weekly roundup is here to help you stay on top of all the latest in social media and other interesting facts, trends, tips and questions. This week featuring background noise apps and other tips for greater productivity. FYI: WHY DOES WHITE NOISE HELP PEOPLE SLEEP? Also called white sound. 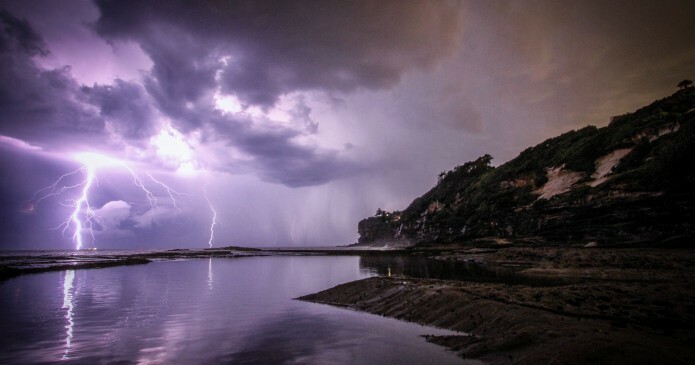 A steady, unvarying, unobtrusive sounds, as an electronically produced drone or the sound of rain, used to mask or obliterate unwanted sounds. Physics. Random noise with a uniform frequency spectrum over a wide range of frequencies. Are you easily distracted at home? You’re not the only one! Sometimes, it feels much easier to get stuff done when you’re at your favorite cafe, but what do you do when it’s closed, or you can’t afford to go? Coffitivity is a site created by Justin Kauszler that will play the ambient background noise of a coffee shop right in your browser. 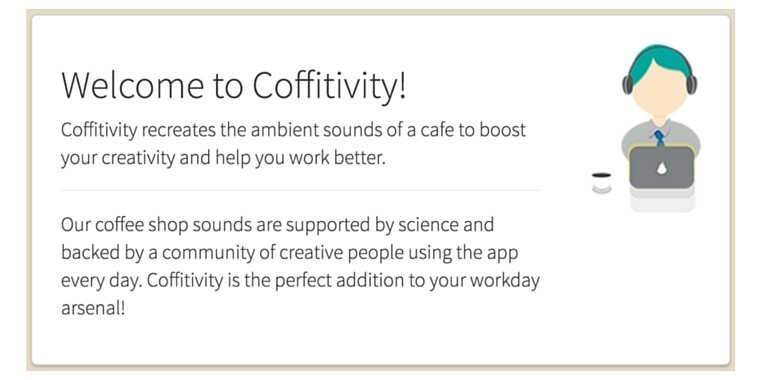 Coffitivity aims to increase your productivity, citing research that claims ambient noise is better for concentration than either complete silence or a loud workspace. In this age of endless information and clutter, productivity “Nirvana” has been searched for by so many, yet achieved by so few. While there is no ultimate solution for everyone, there are various processes and tools which have differing levels of impact for different people. Noisli is one of these tools. Simply put, it’s a background white noise generator that helps you drown out annoying noises, and that lets you create your perfect environment for working and relaxing. Improve focus and boost your productivity. Mix different sounds and create your perfect environment. Noisli is definitely something you should try out when everything else is failing. It probably isn’t a solution to all of your productivity problems, but give it a try particularly in situations where you are struggling to block out distractions. 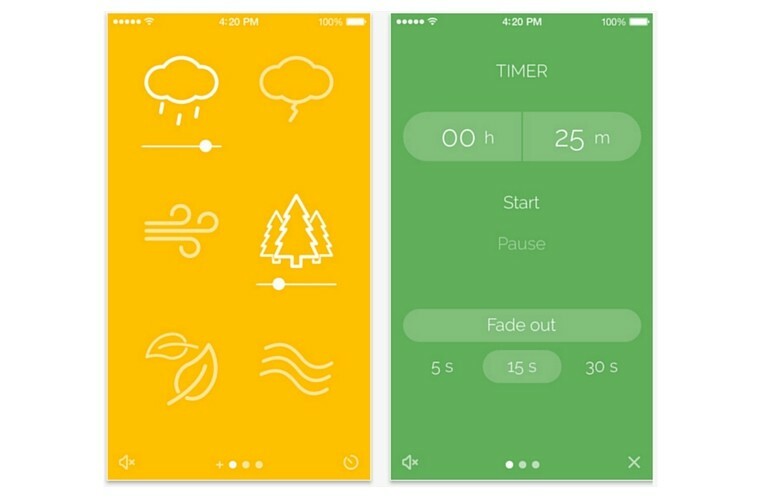 This noise app lets you mix different sounds including rain sounds, ambient noise, coffee shop sounds and more. The app can create an ideal environment for whatever mood you desire. Before making layers of sounds, choose if you are feeling “Random, Productive or Relaxed” and go on from there. My favorite is listening to rain sounds: Try it here. If you’re more of a nature person, Naturespace could be the perfect noise app for you as it doesn’t have any other featured noise or sound than the sound of nature. Unparalleled for managing stress and anxiety, insomnia, tinnitus, and PTSD, our recordings are also a fantastic tool for enhancing focus and concentration, stimulating the imagination, fueling creativity, and eliminating distractions by masking unwanted noise. Got an open-plan office? Playing this sort of sound could make your team more productive, science suggests. Walk into any open-plan office, and you’re almost certain to see employees taking extreme measures to achieve a little privacy. One New York Times article reported on workers huddled in broom closets for a quiet chat. More commonly, everyone will just be bopping along to whatever their headphones are piping into their ears. Why not try playing the sound of soothing waves or a mountain stream and see how your team likes it? You’ve got nothing to lose and, science suggests, a whole lot of additional productivity to gain. A babbling brook beats white noise? Read more. Think you can’t get anything done without listening to that dance playlist? Think again! First, the bad news: Researchers have found that environmental noise—background music, city sounds, people’s conversations—leads to a decrease in performance for most people. The good news: Noise isn’t always bad, and it may provide some benefits to certain kinds of work challenges under the right circumstances. 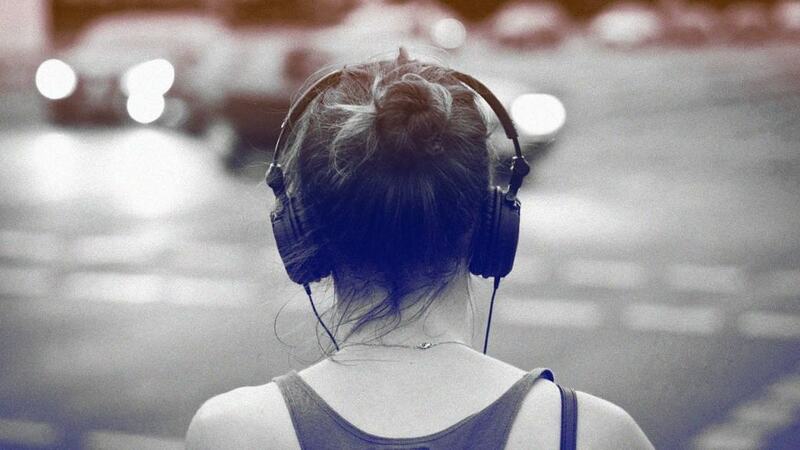 A moderate amount of noise may actually propel creativity. 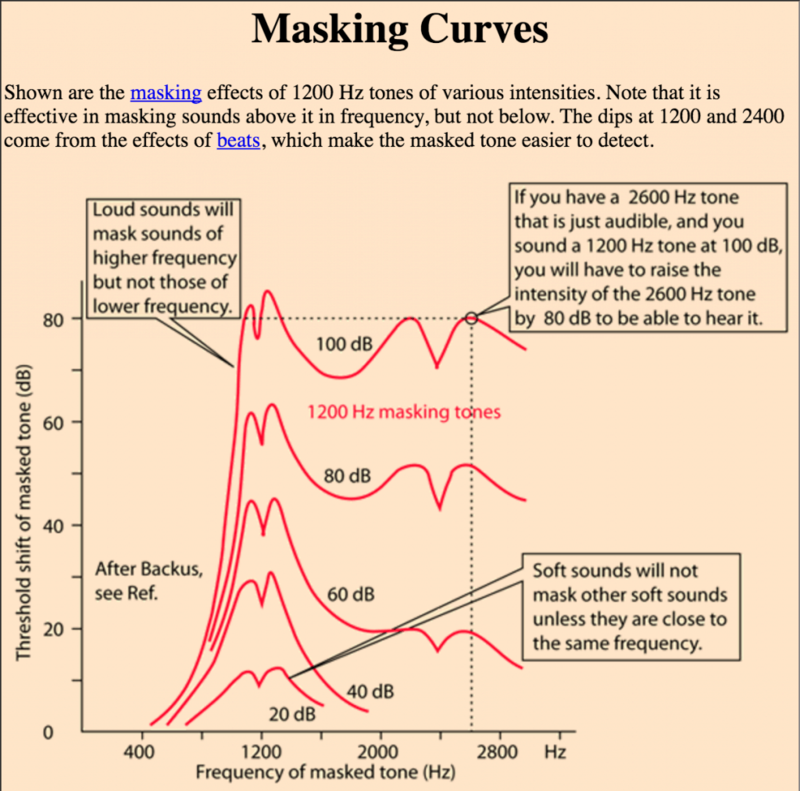 6 – FYI: WHY DOES WHITE NOISE HELP PEOPLE SLEEP? On its face, flipping on white noise before hitting the sack must be the most counterintuitive idea out there. Want to sleep better? Simple solution: make a bunch of noise. Sweet dreams ahoy. When a noise wakes you up in the night, it’s not the noise itself that wakes you up, per se, but the sudden change or inconsistencies in noise that jar you. White noise creates a masking effect, blocking out those sudden changes that frustrate light sleepers, or people trying to fall asleep. “The simple version is that hearing still works while you’re asleep,” says Seth S. Horowitz, a neuroscientist and author of The Universal Sense: How Hearing Shapes the Mind. What’s your favorite background noise?